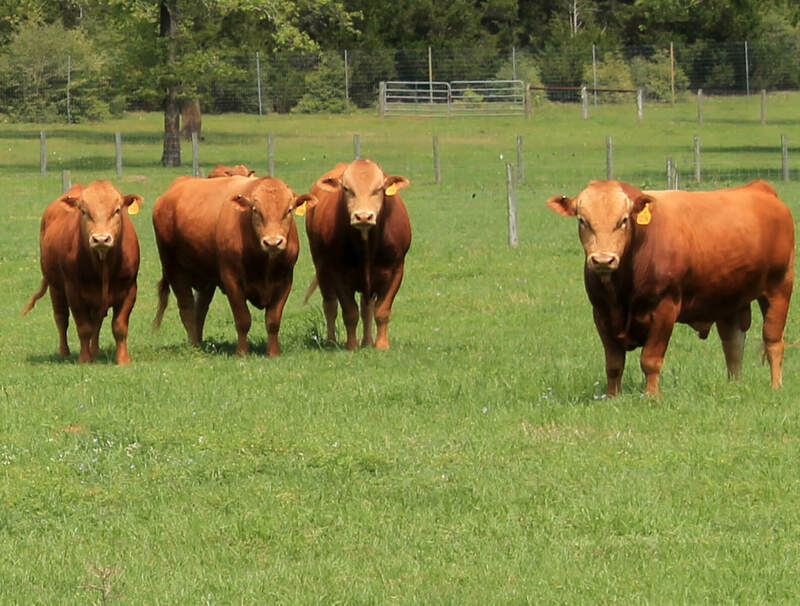 Our company has an outstanding set-for-sale private treaty, and we are happy to reach you achieve your goals with live Akaushi bulls. Contact Bill Fisher to discuss the selection at 713-412-6228 or email sales@akaushigenetics.com. The females of Legendary Akaushi Genetics were bred with the sole purpose of sustaining the blood that made the Akaushi breed famous across the world. This is your chance to obtain genetics via live female Akaushi cattle that come from the heart of the breed. 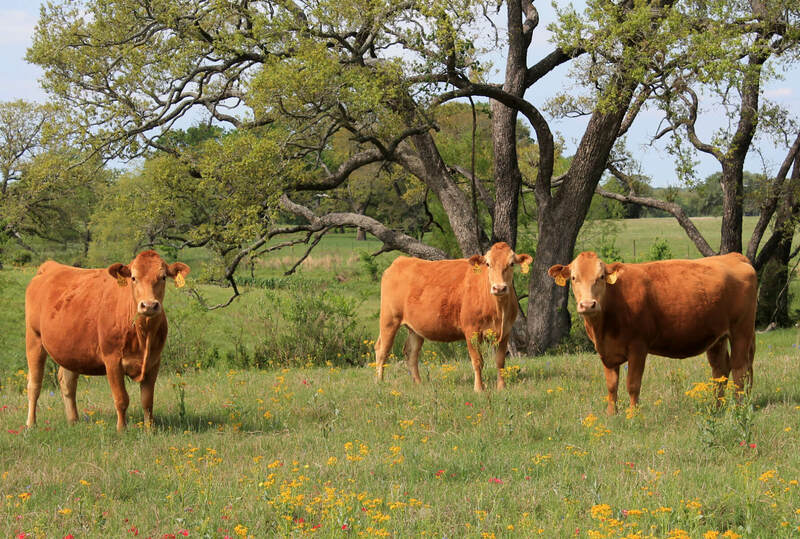 These females are closely backed by the cattle that came to America with the goal of expanding the superior beef industry. We take enormous pride in only keeping the highest-quality of females that represent our selection of values in function and type. Call Bill Fisher at 713-412-6228 or email sales@akaushigenetics.com to discuss this superior selection of Akaushi cattle.